We, as both RNs and family of individuals that have dementia and/or Alzheimer’s, realize the need for special care, respite, and support. 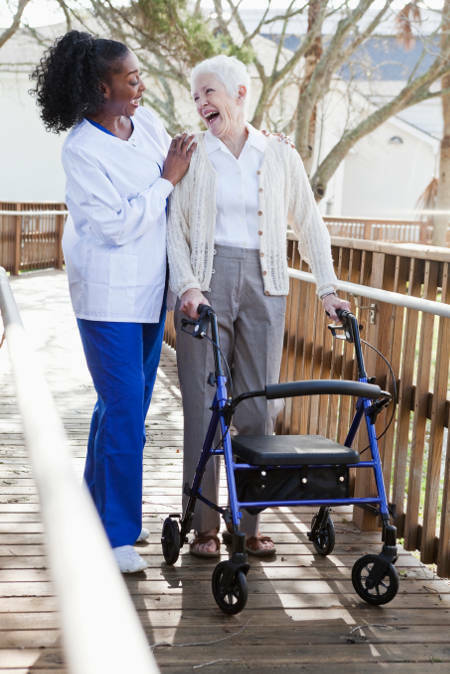 Knowing this need for better cognitive care in our Upstate South Carolina community, we strive to give all of our caregivers the training required to meet the needs for you and your family. All of our caregivers have training on early/middle/late dementia care. Due to our personal and professional experiences, we would like the opportunity to provide you with the support and care you or your loved one deserves.